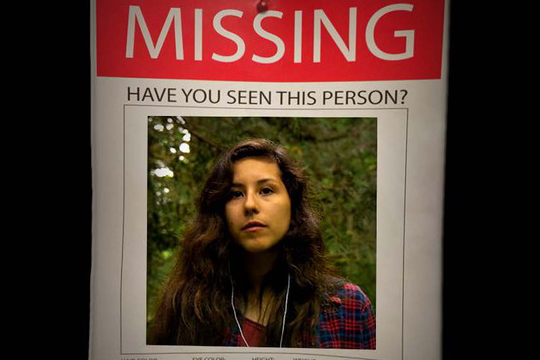 Set in a rural reservation town, Missing Indigenous begins as two detectives, played by Solomon Trimble (Sam Uley of Twilight), and Isaac Trimble (Producer) investigate the homicide of a young woman marked with a killer’s deadly signature. With the assistance of entomologist Brett Rivers, played by actor David Velarde, the detectives soon realize Brett may have a lead on this murderer’s lethal trademark. Taking them on a mysterious journey through the dense forests of the reservation, the detectives are soon on the trail of an elusive, faceless killer. What unfolds is a heart wrenching story of a silent epidemic, the disappearance of Native American and Indigenous women.